Janis Joplin, the rock star who rose to prominence in the 60s with her band Big Brother and the Holding Company is getting her own biopic. The 'Mercedes Benz' hitmaker died of an overdose at the young age of 27 and is a part of the 27 club with Brian Jones, Jimi Hendrix, Jim Morrison and most recently Amy Winehouse. Variety reports that Michelle Williams is in talks to play the rockstar in Janis, a biopic directed by Sean Durkin (of Martha Marcy May Marlene fame). The film will focus on the last six months of Joplin’s life. 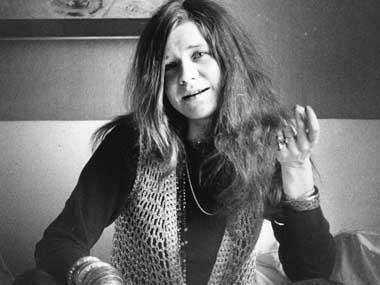 Janis will be produced by Peter Newman, who, Variety notes, holds the rights to a chunk of the hippie singer’s music catalog and written materials. There's also one more Janis Joplin biopic in the pipeline with Amy Adams titled Get It While You Can after the rockstar's famous song. Though the production of this film has been halted because of copyright lawsuits; Lee Daniels, and Jean-Marc Vallée were all attached at one point to direct. 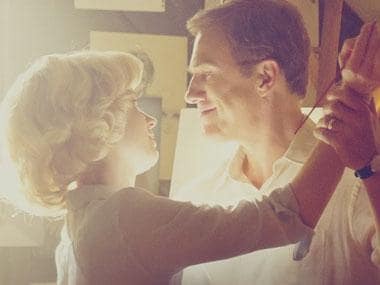 Michelle Williams has worked on biopics before, starring as Marilyn Monroe in My Week with Marilyn. Amy Adams has starred in artist Margaret Keane biopic Big Eyes and earned a Golden Globe for her performance. Lets see who makes the finish line first, Amy Adams or Michelle Williams?